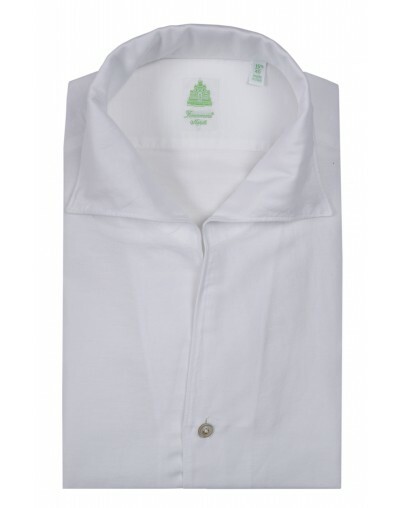 The shirts are sewn Finamore still on the lines of the past where there were no machines and sewed by hand to give the right reinforcement to the most sensitive issues as the slots and travettino the sleeve. 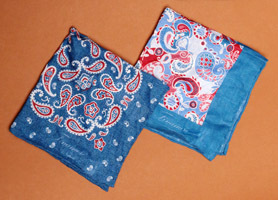 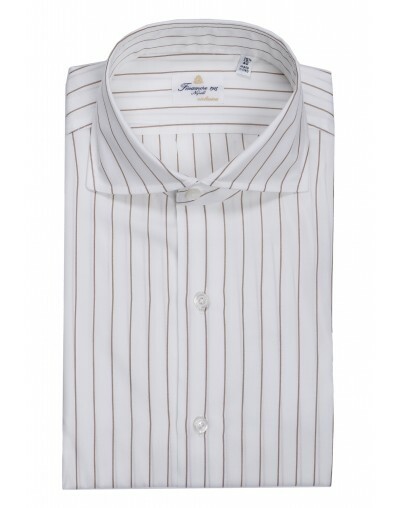 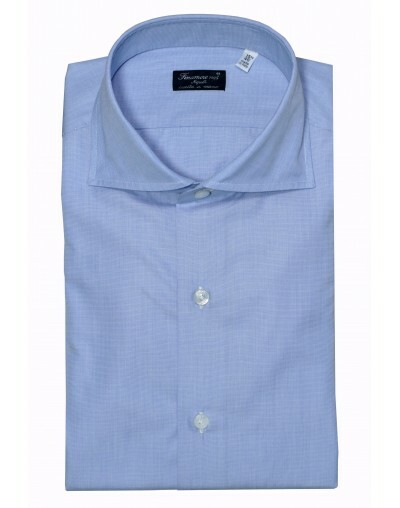 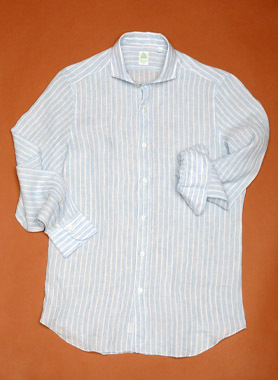 The sleeve is sewn by hand to give the shirt that special saddle that gives the garment soft and ideal fit. 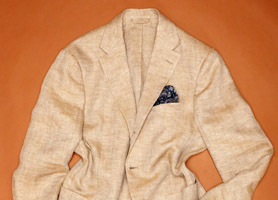 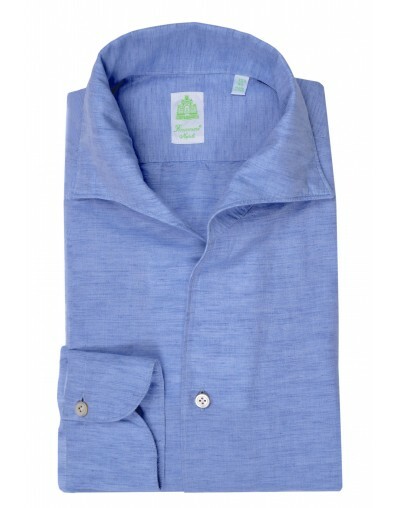 Man's Sport shirt in light “summer Twill” cotton. 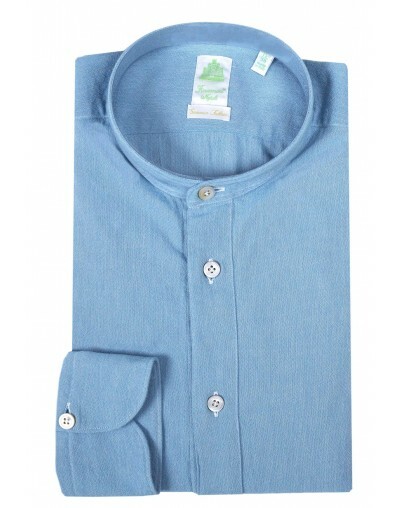 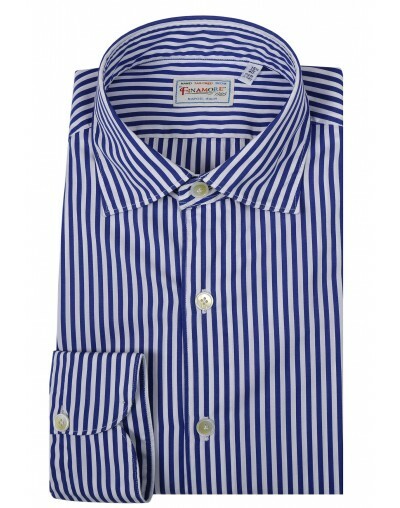 Man's Sport shirt in 100% cotton , washed, long sleeves. 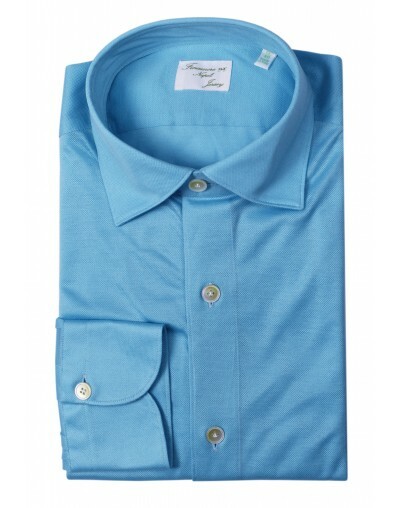 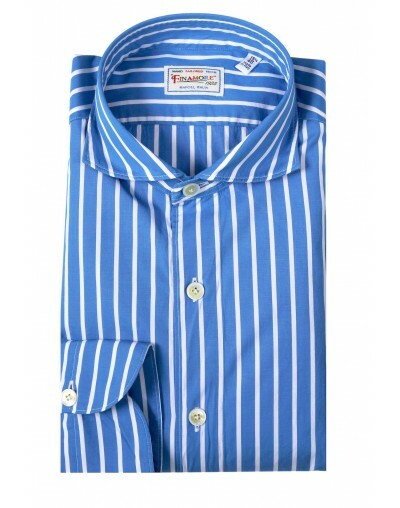 Finamore 1925 dress shirt long sleeve, fil a fil cotton 120 double twisted cotton. 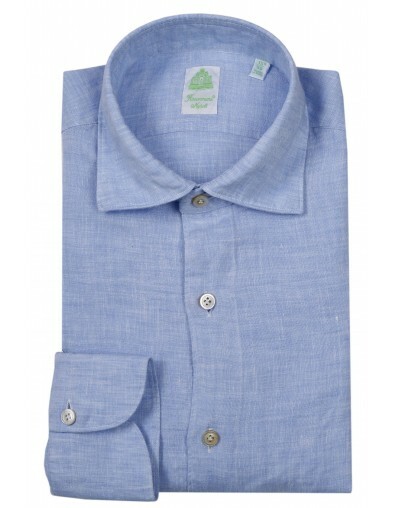 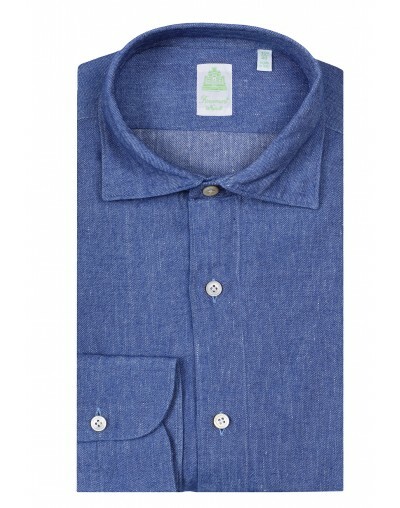 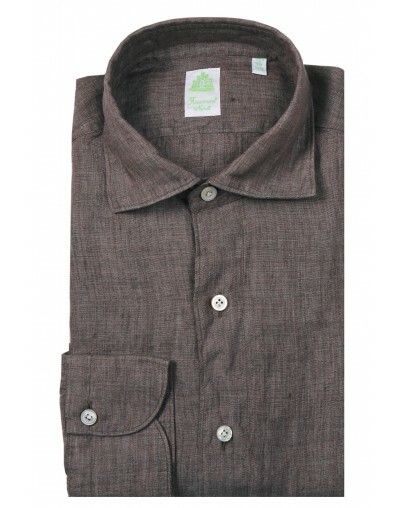 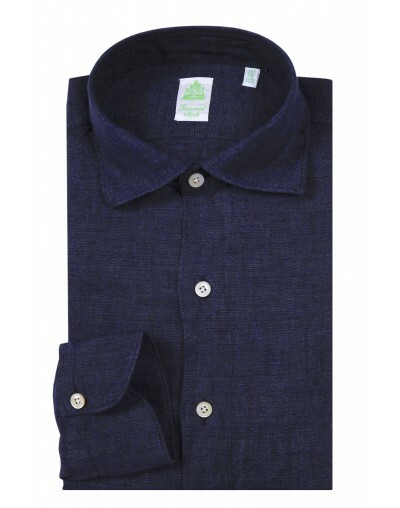 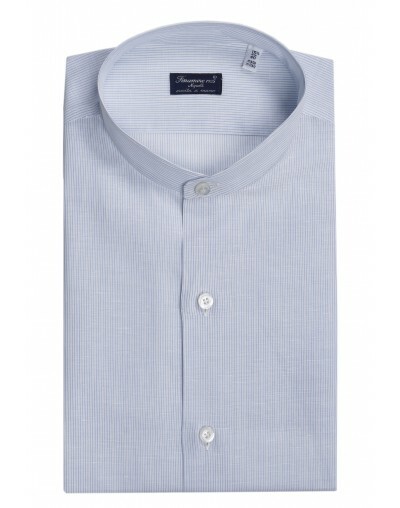 Man's Sport shirt in 50% cotton 50% linen washed, short sleeves. 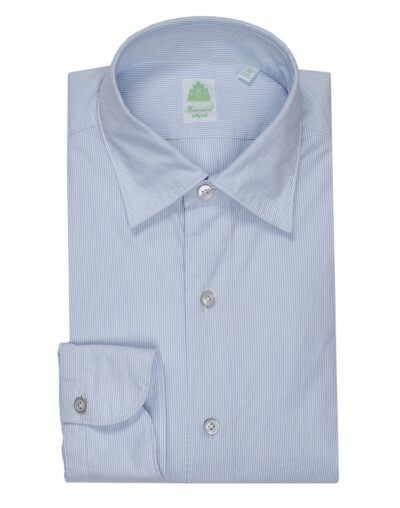 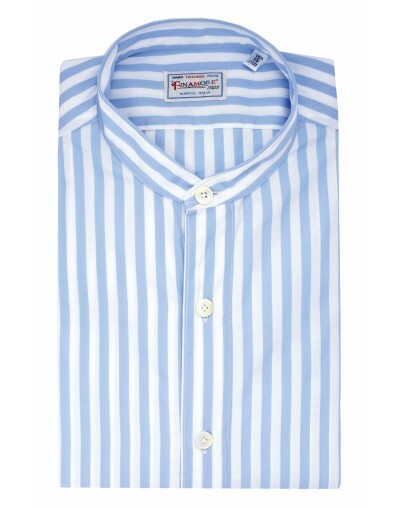 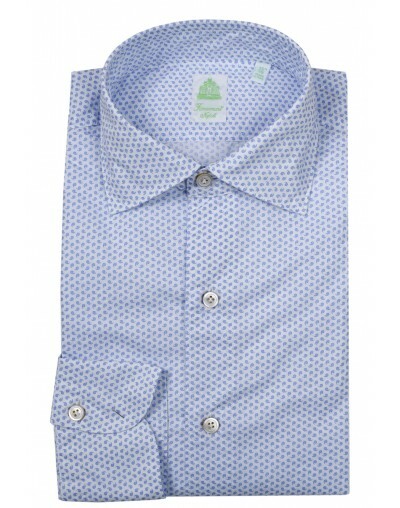 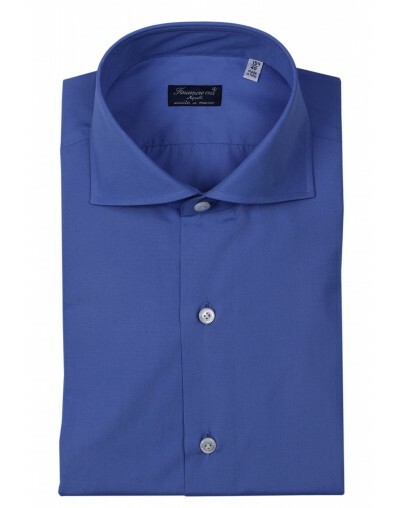 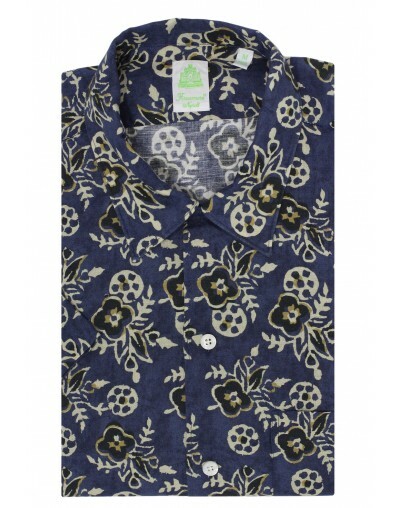 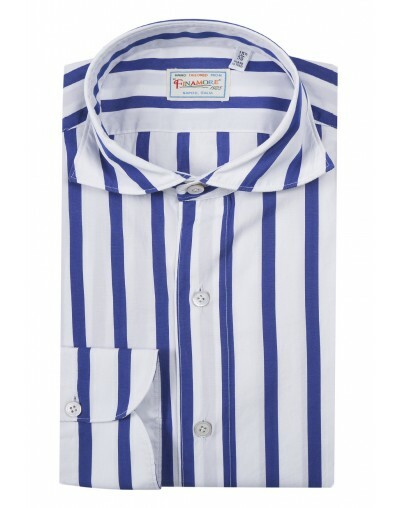 Man's Sport shirt in 100% cotton, washed, short sleeves.